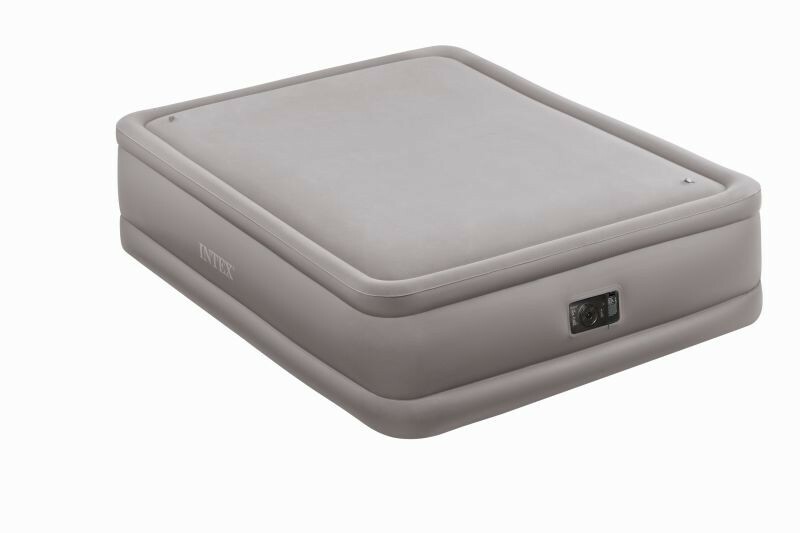 Intex 64468 - Intex Queen Size Fiber-Tech Foam Top High-Rise Airbed with Built-in Electric Pump. 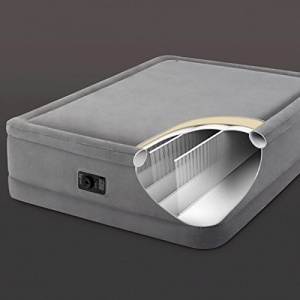 A great nights sleep comes as standard with this luxury foam top airbed. Its foam topped sleeping surface contours to your body providing added warmth for the perfect sleep experience. 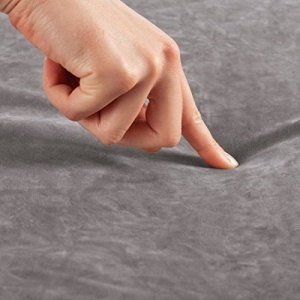 Intex’s super soft Velvetaire™ flocking is like no other, with a velvety suede-like feel. It has to be experienced to be believed! The beds elevated height makes it easier to get in and out of and for ease of setup the bed has a built in electric mains powered pump. - Quality tested super soft Velvetaire™ flocked top. - Queen-sized mattress is raised 20” from the floor for convenience. - Mattress quickly and easily inflates and deflates with a high-powered built-in electric pump. - Foam topping for additional comfort. - Includes duffel bag with shoulder strap for storage. 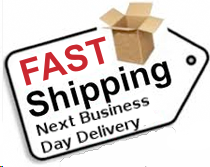 - Mattress approximate maximum dimensions 60” x 80” x 20”. - Weighs approximately 9 Kgs. - Inflates in 3.5 minutes.